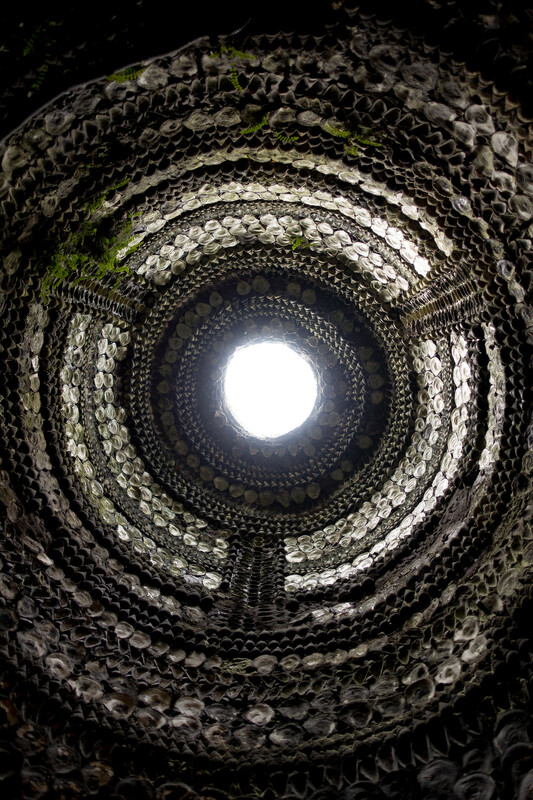 Hidden away underground there is a mysterious cave decorated with intricate mosaics created from shells. 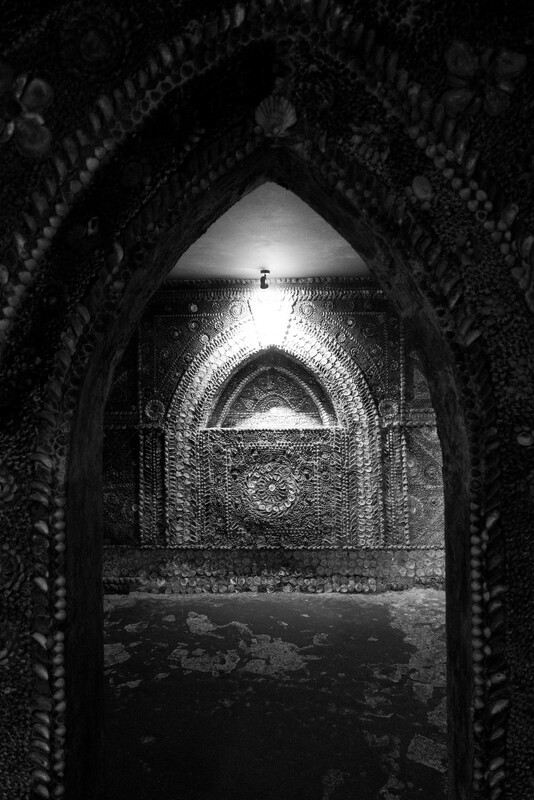 The Shell Grotto in Margate, Kent is "an ornate subterranean passageway" with almost all its surfaces, including wall and roof, covered with mosaics created using 4.6 million seashells. The excavations are entirely underground; steps lead down into a winding passage through to a domed roof and further onwards to an altar. 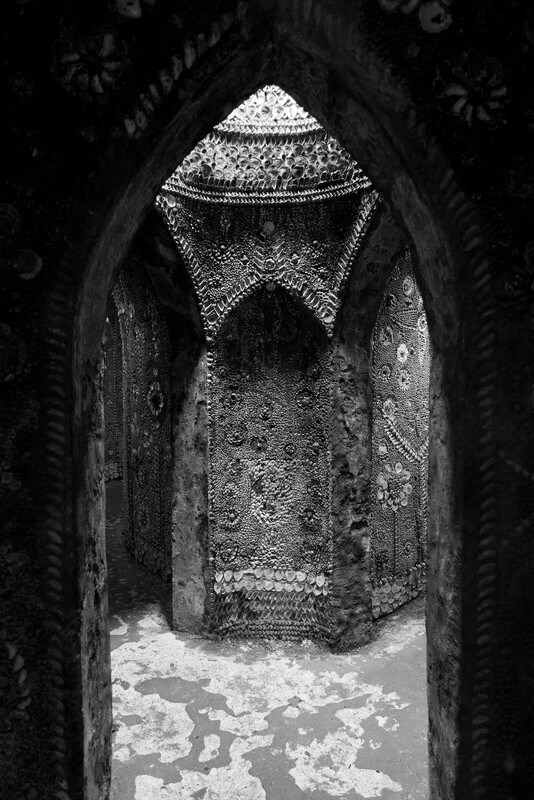 Discovered in 1835, no one knows who made it or why, or how far back it can be dated although there are several theories. Some suggest it was an 18th or 19th-century rich man’s folly or a prehistoric astronomical calendar, there may even be a connection to the Knights Templar and Freemasonry.